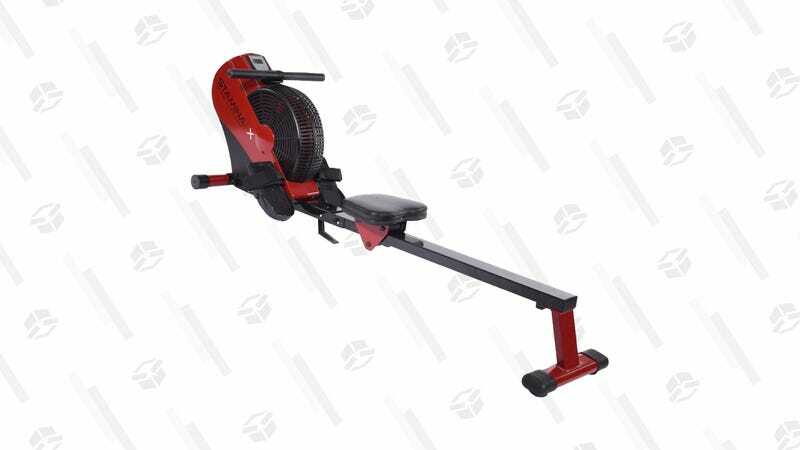 Rowing is one of the best workouts you can perform at home, so if you’ve got the space for it, you can save about $80 on a highly-rated machine. After trying two other budget rowers, my opinion is that this is as close to a $1500 machine as you can get spending less than $300. Bad: Doesn’t measure in meters (tenths of a mile) and it’s definitely louder than the ones at the gym. And if I’m picky, the bar is straight and not curved.